eRevMax has become the first connectivity provider to complete 2-way integration with Moroccan PMS company Pluriel. The strategic partnership between the two leading hospitality software specialists will allow hotels to manage their revenue and online distribution with only one application. Pluriel is one of the upcoming PMS providers in the Maghreb region currently serving over 150 hotels. Accommodation providers using the tool can leverage RateTiger and RTConnect to distribute availability and pricing to a variety of third party booking sites and receive reservations directly. “Lower tier accommodation providers within developing countries have been facing challenges trying to strive for business in the online world. Through this partnership, we are solving properties and hotel owners’ problems with technology that is simple and easy to operate. eRevMax’s connectivity with 300+ online channels will allow them to expand their online visibility,” said Idriss Rahmani, General Manager, Pluriel. “Our interface with Pluri-Hotel PMS provides hoteliers an option to manage online channels cost effectively without worrying about maintaining online inventory manually across each booking website. The secure XML connection ensures live rate and inventory updates as well as booking data retrieval, thereby keeping the hotel PMS updated at all times,” said Ashis Saha, SVP – Project Management, eRevMax. 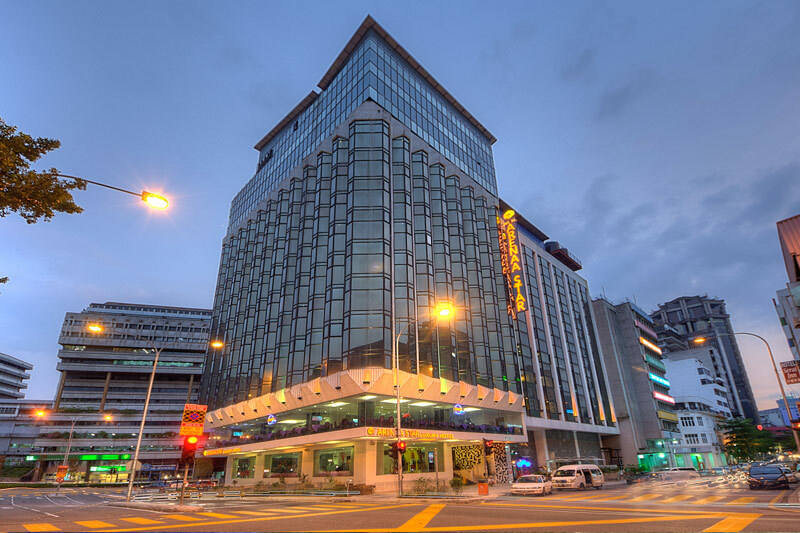 Arenaa Hotel, one of the popular hotels in Kuala Lumpur, has improved its online business with eRevMax solution. The 3-star property has been using RateTiger’s cloud based channel manager to manage their room availabilities and rates across multiple online sales channels and increase revenue. Located in Kuala Lumpur’s famous China Town, Arenaa Star is a three-star property with around 250 rooms. The property has been leveraging RateTiger’s real-time connectivity with over 300 online sales channels to connect to the better producing OTAs, resulting in an increase in occupancy and profit. “RateTiger is more than just a channel manager. It’s a powerful tool for the ease of connectivity and making quick updates across all channels. The helpful pace report guides and enables us to plan and meet our monthly sales target. The detailed demand information and scores ensures our selling strategies work more effectively. On top of that, the excellent support from RateTiger team is what makes it the perfect partnership,” said Nicholas Asam, Executive E-Commerce Marketing & Communications, Arenaa Star Hotel. “At eRevMax, the focus has always been on providing hotel partners stable connection with a bouquet of choices for making the best use of their distribution mix. RateTiger and LIVE OS have been built with a vision to make online sales simpler for hotels, and Arenaa Star’s recommendation is a testimony to that,” said Ram Manohar Dubey, Sales Manager, eRevMax. 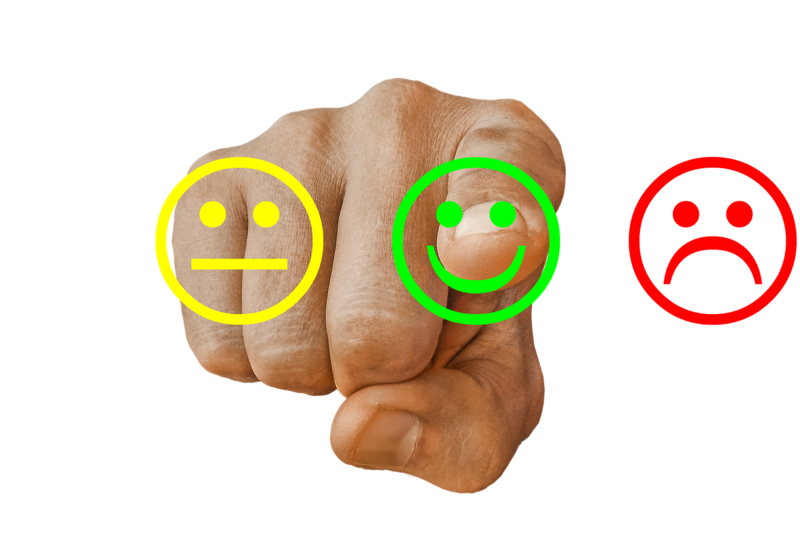 How to Increase Guest Satisfaction with Messaging? Travellers become guests as soon as they click the “book now” button. 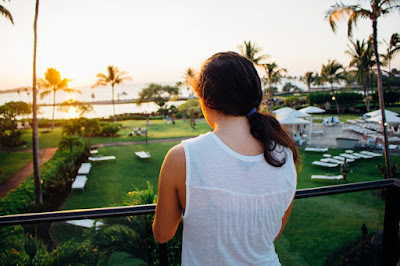 At this point, travellers open the line of communication between themselves and your hotel. But how do guests want to be communicated with, and what messages do they really want? Recently, we published the findings of a travel industry study, which identified a gap between how customers expect to communicate with hotels, and the experiences that hotels are actually providing. Clear communication between a hotel and its guests has a major influence on guest satisfaction, which can be measured by the difference between guest expectations and their actual guest experience. In our research, we wanted to identify the guest’s expectations in order to help hotels achieve this reality for their guests. ● The majority (80%) of hotel guests expect that the accommodation provider will initiate communication regarding their booking, and 80% also expect this to be sent via email. ● 73% of guests communicate through online communication channels, combining emails, social media, and text messaging; additionally, two-thirds say they prefer to communicate through written electronic means rather than by phone. ● Guests who communicate through text messaging services and through social media report statistically significantly higher satisfaction levels over those who do not. ● A large majority (75%) of guests want to communicate one-to-one with representatives on location and 91% would communicate issues during their on-site experience. These findings indicate that hotels must begin communicating right at the moment of booking, and keep it up throughout the entire guest journey. By investing in guest messaging solutions, hoteliers can improve the guest experience, leading to higher satisfaction rates, increased guest loyalty, and ultimately, more hotel revenue. This is a guest post by Valerie Castillo, Senior Director of Marketing at TrustYou.